I have written before about how names can be astoundingly important to how both authors and readers respond to characters in stories. It makes complete sense that having a “Neveah” and “McKenzie” wandering around Elizabethan England would be a problem. 1. BehindtheName.com: One of my favorite sites for finding names in general, behindthename.com (and its sister site surnames.behindthename.com) is a great resource when trying to find appropriate names for historical characters. With popularity lists reaching back to 1880 (with John and Mary topping the charts), you can very easily find names that would suit a story based in the Victorian era forward (it even lists just how popular the names were at the time: 8.15% of boys born were named John and 7.24% of girls named Mary, for example). 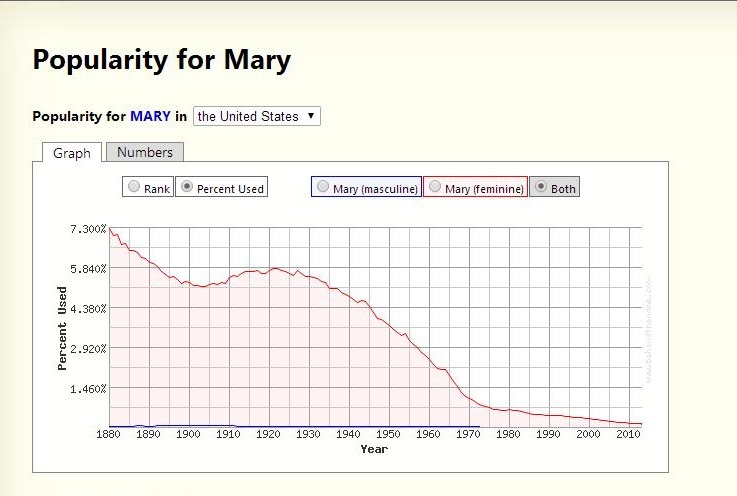 In England [Mary] has been used since the 12th century, and it has been among the most common feminine names since the 16th century. This name was first used in this form by Shakespeare in his play ‘The Merchant of Venice’ (1596), where it belongs to the daughter of Shylock … It was not commonly used as a given name until the middle of the 20th century. So where you would be more than safe naming a character “Mary” in the middle of the War of the Roses, “Jessica” is probably better suited for a character born in the 1980s or 1990s (#1 or #2 for most popular name from 1981 – 1997). 2. Historical Figures: If you are writing historical fiction you have most likely (hopefully) done some research into the time period. While doing that sort of reading, you have likely come across people who were important to the time period. For example, following the Elizabethan/Tudor example, you might see Henry VIII, Elizabeth I, Mary I, Edward VI, Katherine Parr, Catherine of Aragon, Anne Boleyn, Jane Seymour, William Shakespeare, Thomas Moore, Walter Raleigh…and the list goes on and on and on. It is therefore reasonable to assume that you are “time period appropriate” using any of those given names in the time period. 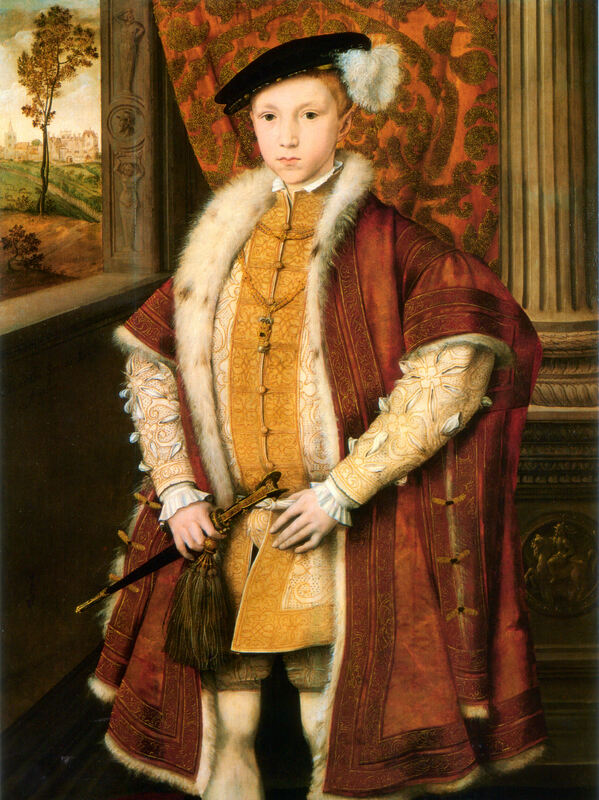 Edward VI–meaning there had already been five other kings with his name by the 1500s. If you are interested in genealogy/have done any family research, it is also possible to use your own family tree for inspiration. If you have an ancestor named “Samuel” who fought in the Civil War, you’re likely safe making your 1860’s character’s name ‘Samuel’. 3. Historical Records: Assuming you are writing about a time period that includes a written language/has some “primary source” documents surviving, you are likely to be able to find names off censuses/tax rolls/etc. The more “modern” the time period, the simpler it will be to find these sorts of records (for example, the U.S. Census Bureau released the 1940 Census records in 2012 for interested parties), but it is possible to find things like the 1319 London Subsidy Roll online which will provide you with names such as Johannes (“John”) and Thomas which were both highly popular in London at the time. (Note: Sources I have easily found online do tend to be highly euro-centric, but as long as you are writing about a “record-keeping” society you should be able to find something [i.e. it will be easier to find records from England or China than it will from nomadic groups]). 4. Figure out naming conventions: This is another one your previous research will aid in, but if you are looking for names on Behind the Name (or another similar site) this should help point you in the right direction. It’s just about following trends. For example, naming oneself after royalty/the ruling class has always been popular, thus you will find more children born after the Norman Conquest with French-based names (from watching how many King Henrys and Charleses there are in both England and France early on, you can see the name bleed-over). Similarly, Puritans were big fans of “virtue” names (Charity, Mercy, Remembrance…) by picking a virtue name for your fictional character on the Mayflower, your name will fit in without “copying” a famous name. (Note: It is also important to pay attention to naming conventions when it comes to things such as surnames and name order. Would your characters have patronymic names (Greta Hansdatter, James FitzJames, Phillip son of Coul) a geographic indicator (Joan of Arc, Leonardo da Vinci), their family name first (as it common in many Asian countries), or no second name at all? Those details help with the authenticity of your characters). As with everything else in historical fiction, research is your friend. As long as you know the time period you’re using, you shouldn’t have a problem coming up with names.